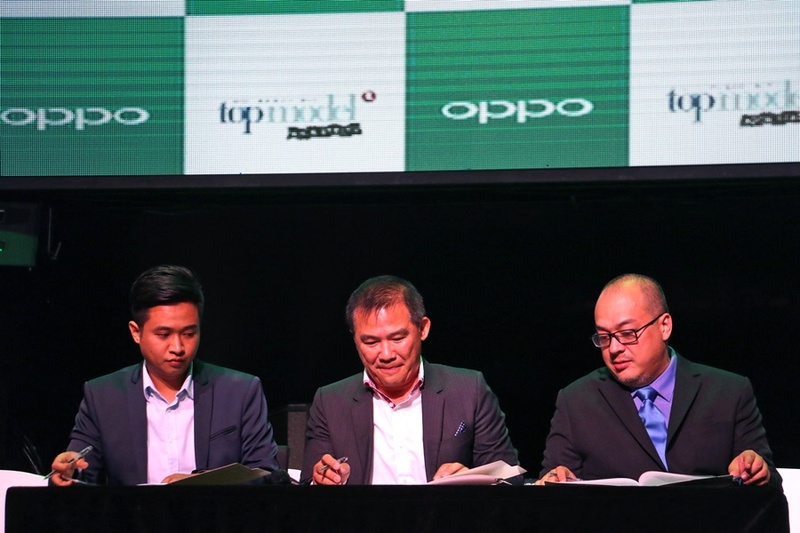 Last February 18, mobile technology brand OPPO announced in a gala held at City of Dreams Manila, that they will be a major sponsor of the Philippines’ Next Top Model (PNTM): High Street, the latest incarnation of the model search’s Philippine franchise. Who here watches the series and who's your favorite models in the industry? OPPO was the official partner of America’s Next Top Model (ANTM) Cycle 22, which aired in 2015. Contestants were given selfie challenges involving the camera features of the OPPO R7 and R7 Plus: Beautify, Double Exposure, and Panorama. What to expect from this collaboration? See more details after the jump! “America’s Next Top model was a worldwide sensation that several countries had their own edition of the internationally renowned television contest. We are proud to be part of this show’s new Philippine edition,” said OPPO Philippines Brand Marketing Manager Stephen Cheng. “Like the brand’s collaboration with the team behind America’s Next Top Model, we hope to be just as successful here in the country.” “This is also an opportunity for us to show the other side of the OPPO brand which puts prime on fashion and lifestyle,” he added.